"I consider WINKS a treasure." WINKS is a 224 page book with the software program included on CD. A minimum of 10 student editions must be ordered to receive the bookstore discount. Only bookstores associated with degree-granting institutions may order student editions. eMail your order to: info@texasoft.com or call 214-444-7656. Questions? Please email us at info@texasoft.com for fastest response. 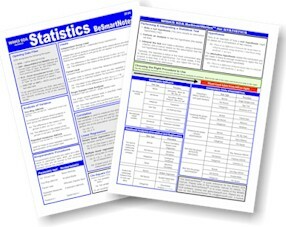 Purchase BeSmartNotes Reference sheets at the TexaSoft on-line store. Thanks for visiting us on the web, please feel free to call us or e-mail us if you have any questions.